Hello! My name is Yevgenia. I'm looking for a man for a romantic relationship, it is possible for creation of family. 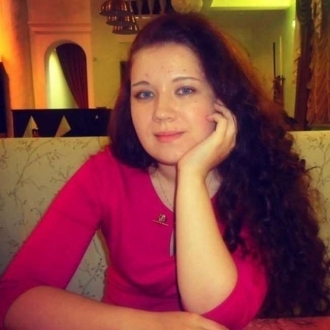 You can give Yevgenia a free gift or start chatting right now.